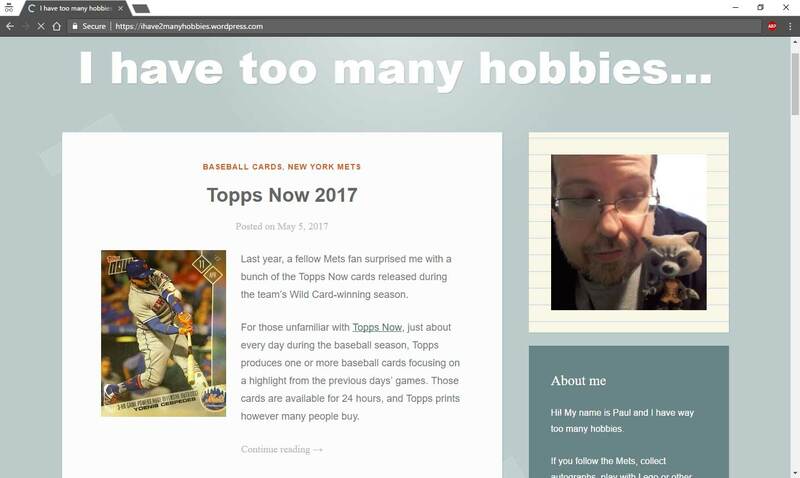 Man, I'm really going to have to change the name of this series if I keep completely forgetting to post a team set on Tuesday. 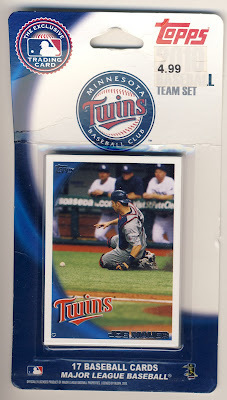 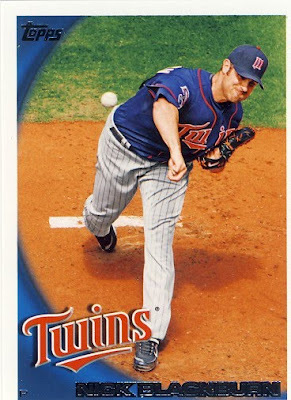 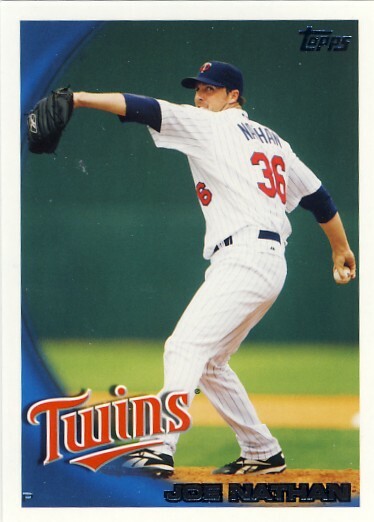 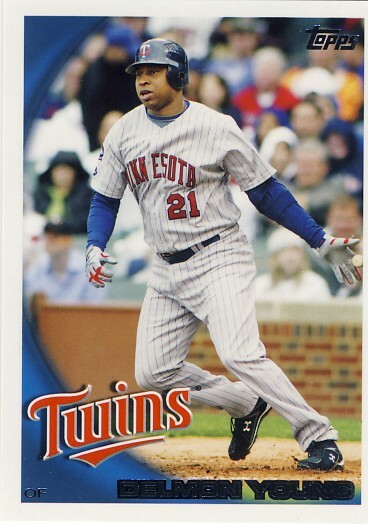 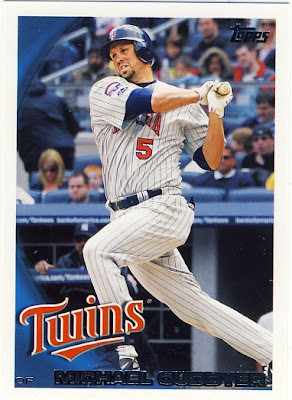 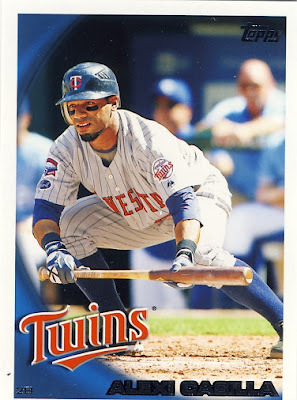 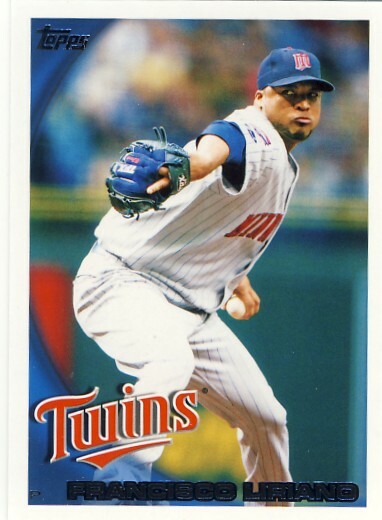 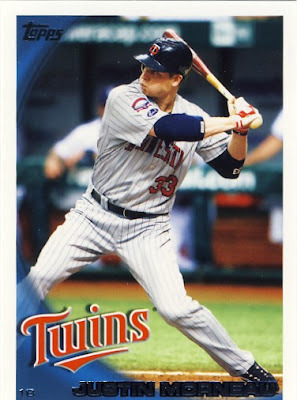 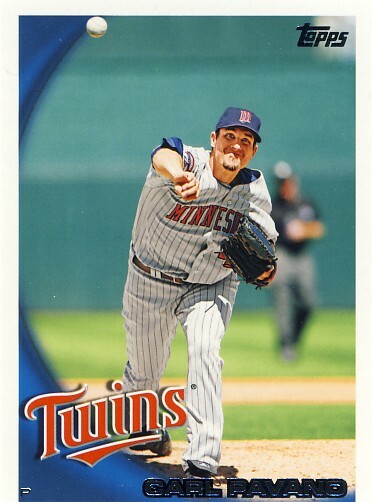 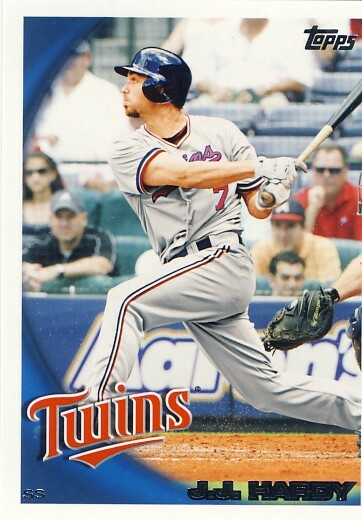 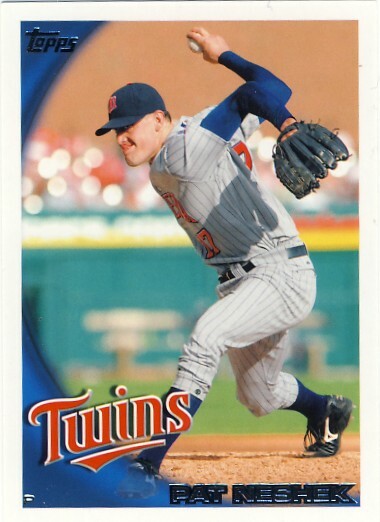 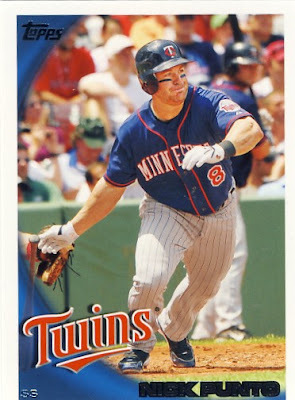 This week's team set is the 2010 Topps Minnesota Twins set. 2009 was a memorable year for the Twins. 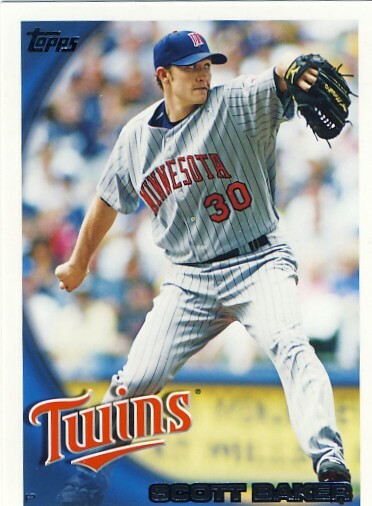 It was their last season in the Metrodome and they ended the regular season tied with the Tigers for Central Division champions. This made them the first team to have to play tie-breaker games in back to back seasons. 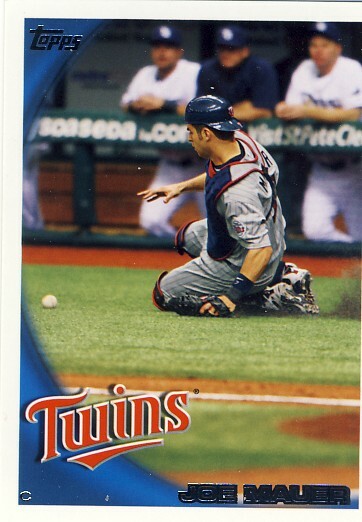 They had to play the White Sox in an extra game to end the 2008 season. 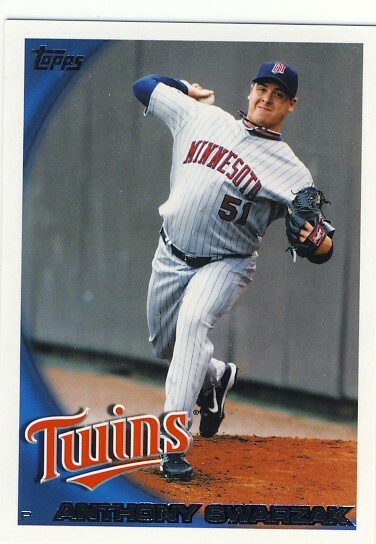 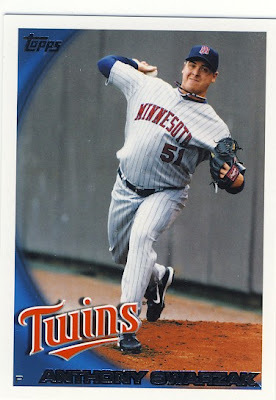 I guess cameras were not allowed in the Metrodome, or it had bad lighting. 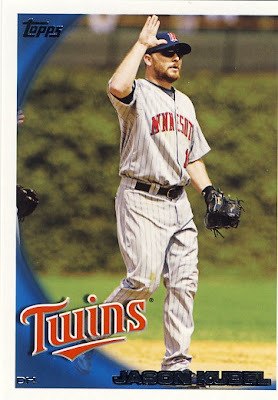 Only the Nathan card is a home one, and that appears to be a spring training game. 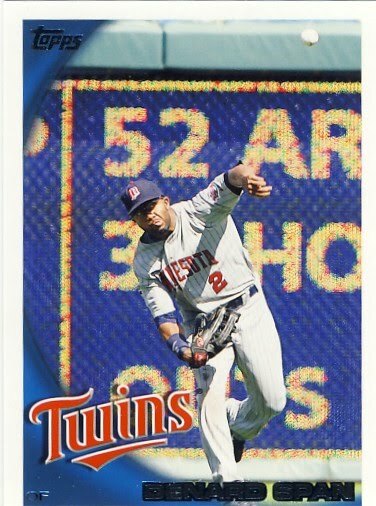 What's with all the love for Perkins?! 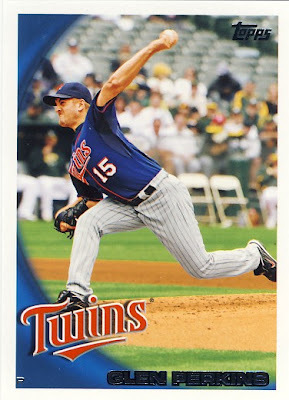 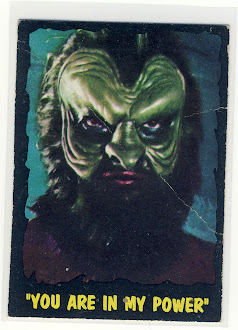 Give us Slowey anyday. 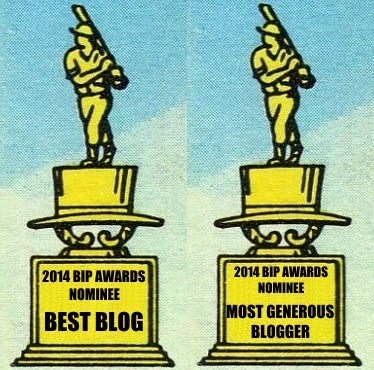 I noticed the same thing Doc did, except that maybe the Morneau photo could be at home based on the background. But good catch nonetheless.